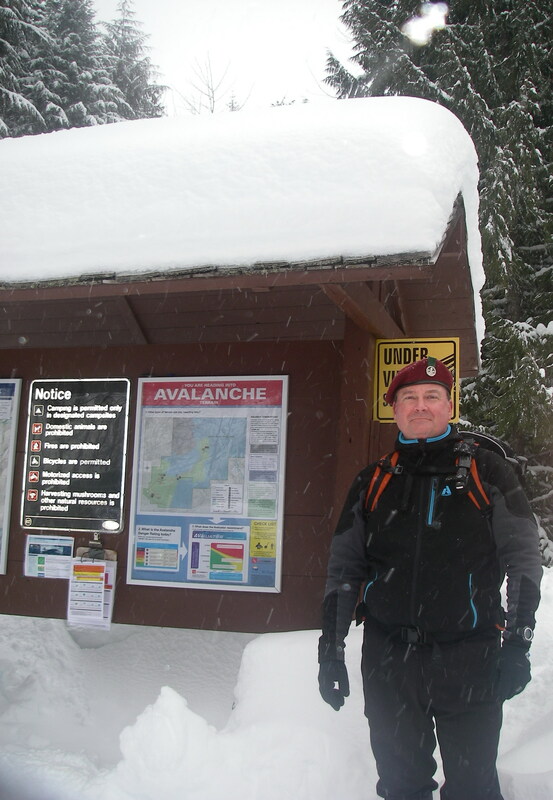 Posted on January 30, 2012, in Avalanche Safety, Skillz, Training and tagged avalanche safety training, snowshoe, snowshoeing, snowshoes, training. Bookmark the permalink. 2 Comments. Thanks for checking out our AST courses! Please also consider that we can offer the same course on a custom basis if you have a group – this way you can choose your dates and do the course all together. Juts give us a call. Thanks Brian! I’ll see if I can organize a group. Otherwise, I’ll join one of the public courses. I want to get the training for myself ASAP! I’ll let the Scouting community know about the custom courses right away. Boy, if anyone needed even the slightest incentive to take one of your courses, that second video linked above is sure it! !